We’ve been shortlisted in the EducationInvestor Awards! 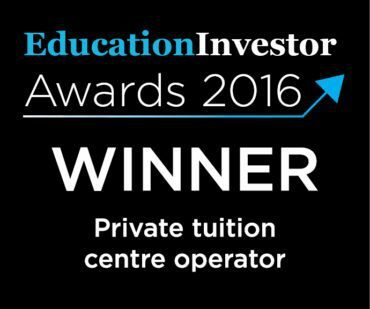 We’re thrilled that Explore Learning has been named one of the best private tutoring companies in the UK in the EducationInvestor Awards! 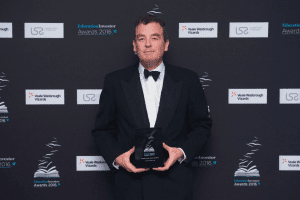 The EducationInvestor Awards, which celebrate organisations and individuals that have made an outstanding contribution in education, have named Explore Learning as one of the finalists in the category of ‘Private tutoring company of the year’. The winner will be revealed on 3rd October in a prestigious ceremony in London. Explore Learning has either won, or been shortlisted for, an EducationInvestor Award for the past six years. 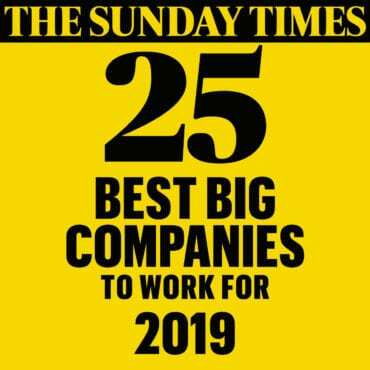 The awards promote excellence and innovation in the education sector and are an opportunity to showcase companies’ expertise and commitment to what is an increasingly important sector. Since Explore Learning was created in 2001, we’ve helped over 250,000 children to become a generation of confident, Fearless Learners – unafraid to tackle anything! 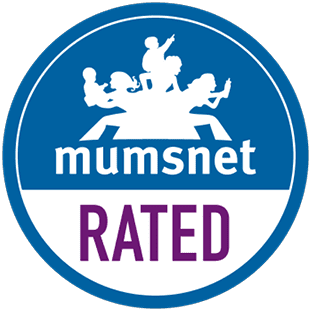 We’re so proud of everything our members have achieved – you can meet some of them and read about their journeys here. We love hearing from our members about how far they have come since joining Explore Learning, just reading our Trustpilot reviews makes us smile every day! Want to know what makes us different? 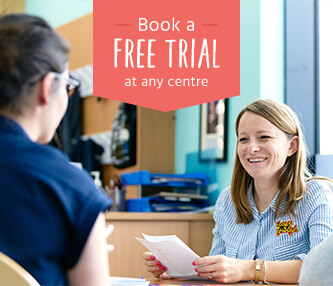 Come along to a free trial session to experience our centre in action and meet our amazing people, it’s a great way to see for yourself why we’re one of the best private tutoring companies in the UK!